This oil seal is installed between the drive face assembly and secondary sliding slot wheel. 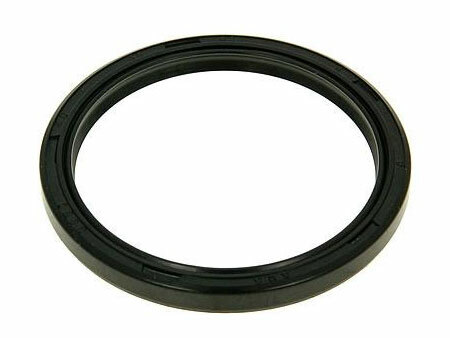 This seal is compatible with many driven face assemblies used on GY6 150cc go karts, UTVs, & CUVs. It measures 34 x 41 x 4.